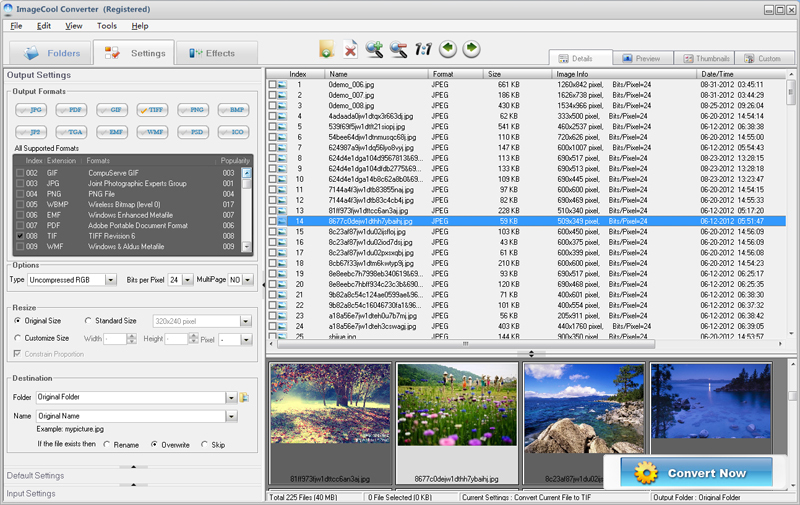 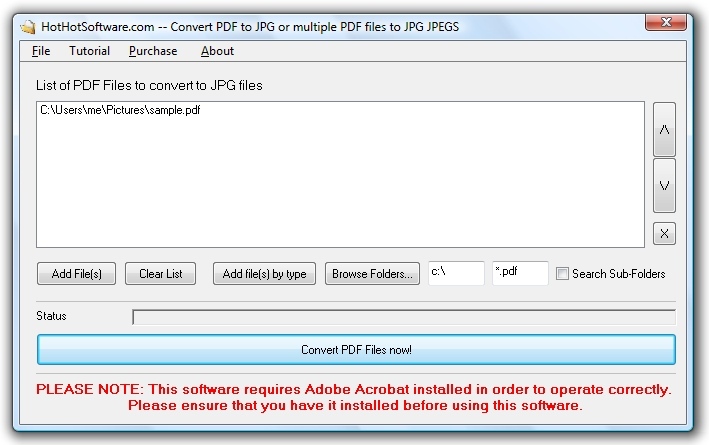 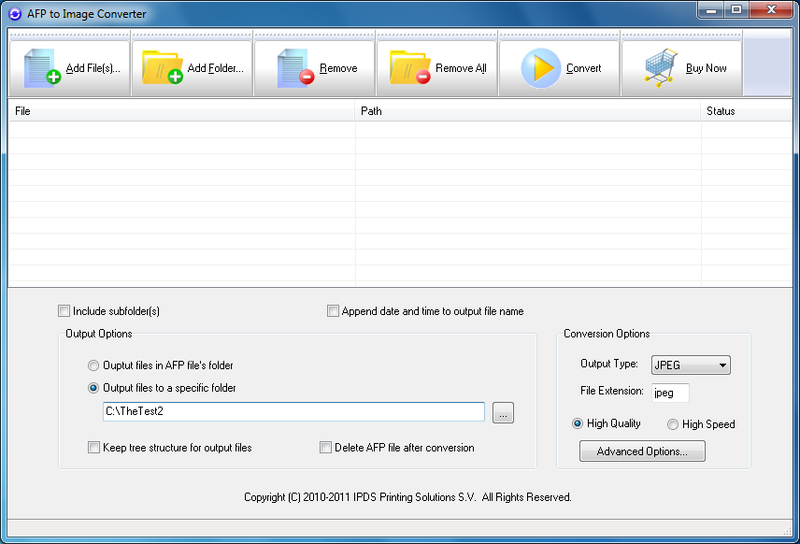 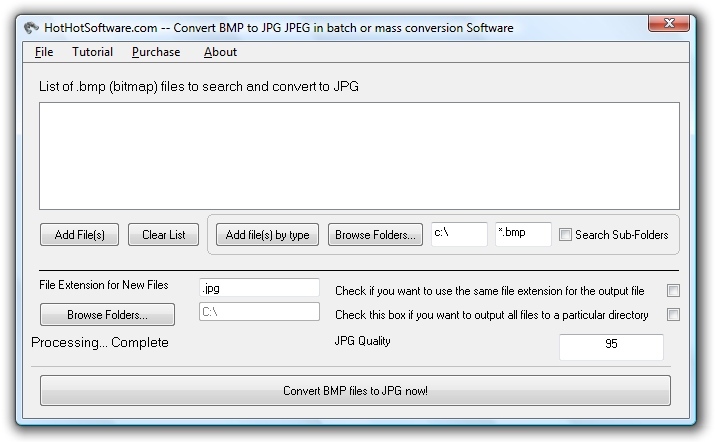 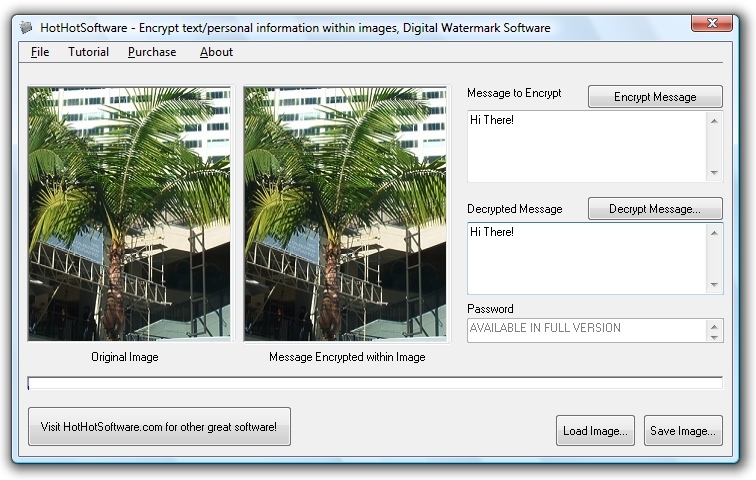 Description: AFP to Image Converter allows users to quickly convert AFP documents IBM MO:DCA (AFP, IOCA and PTOCA) to popular image formats, such as JPEG, JPG, PNG, BMP, GIF, PCX, TIF, TIFF, FAX, PSD, page by page, in batch on Microsoft Windows. 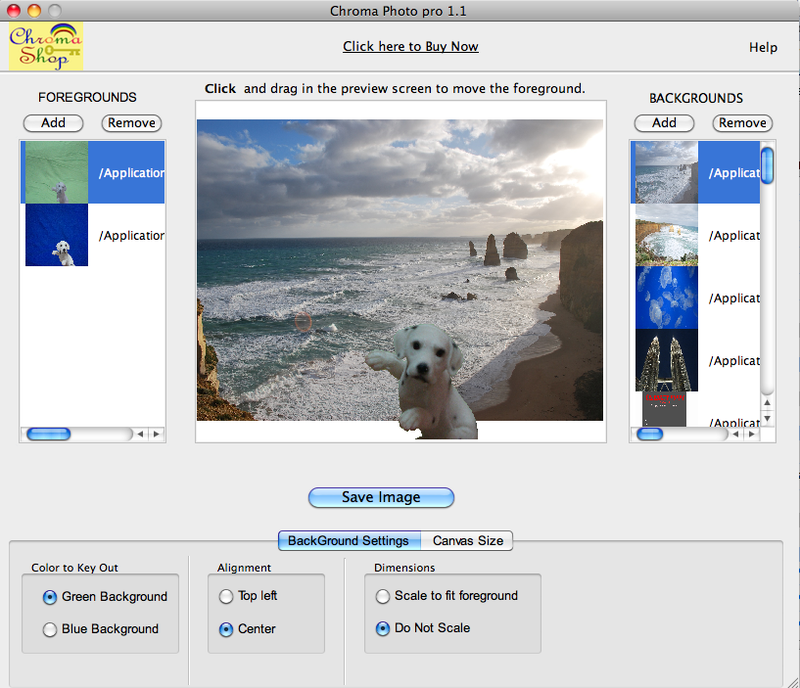 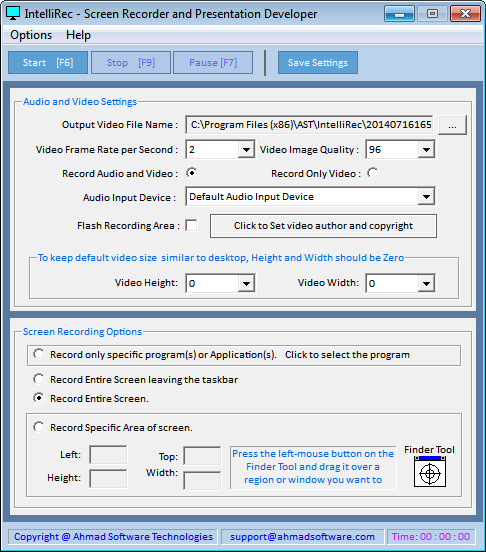 Description: Free Screen Recorder Software-IntelliRec is a feature-rich, yet easy-to-use screen recorder that can capture the full screen, selected window, or fixed region and save the video to file. 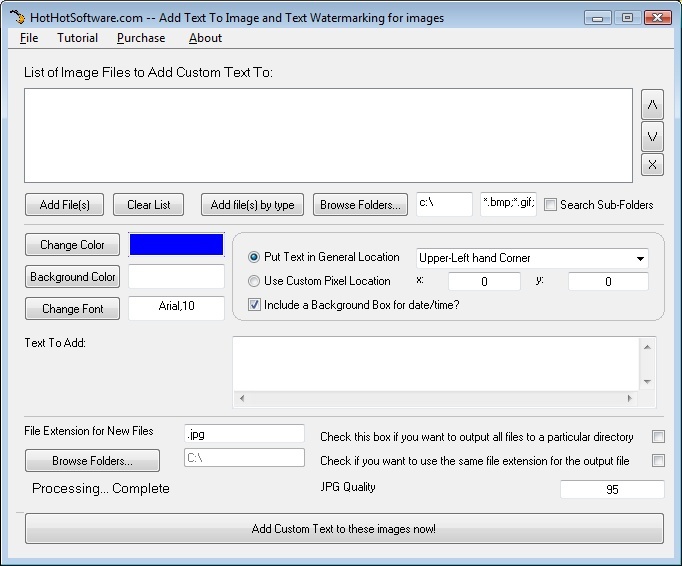 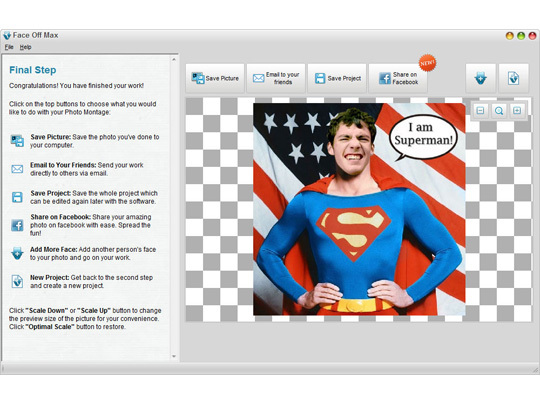 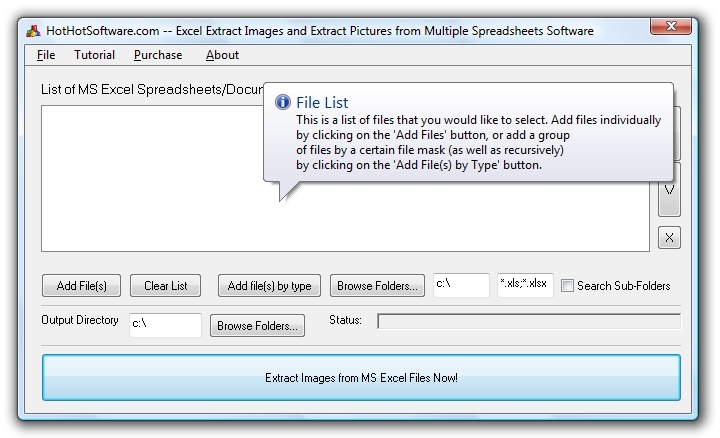 It is specifically designed to create software video tutorials, software video demo.